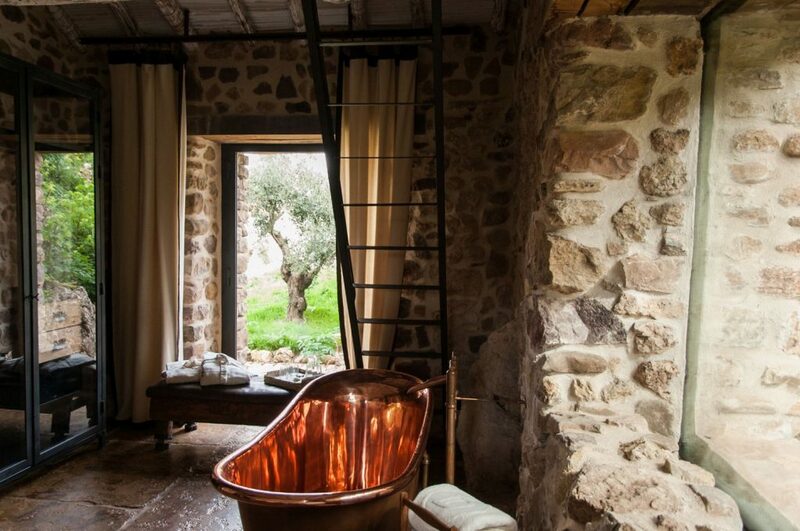 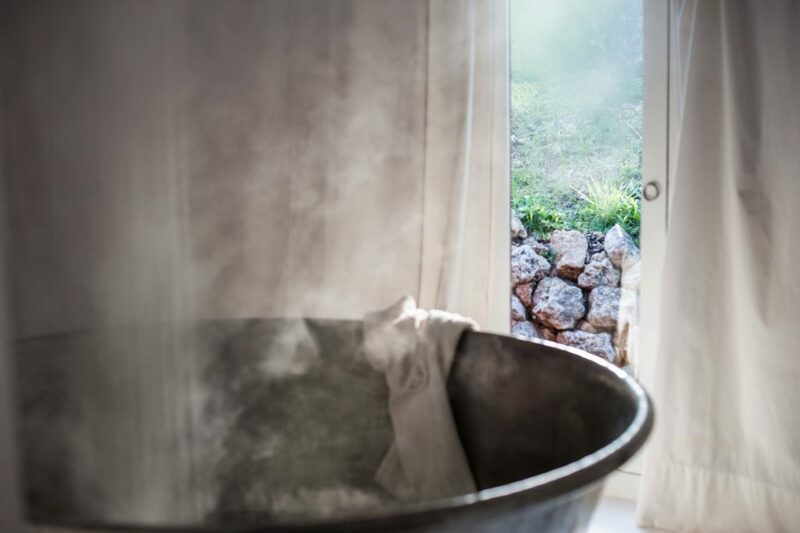 La Donaira in the Andalucian mountains is pure back to nature escapism with a luxurious twist! 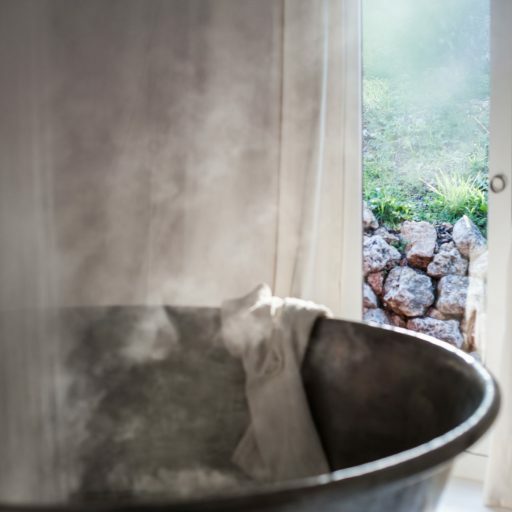 An organic farm, sumptuous eco-retreat and equestrian centre high in the Serrania de Ronda, this intimate boutique venue is laid back intelligent luxury. 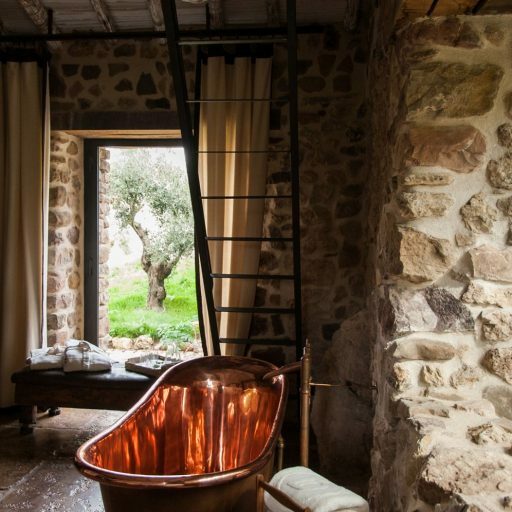 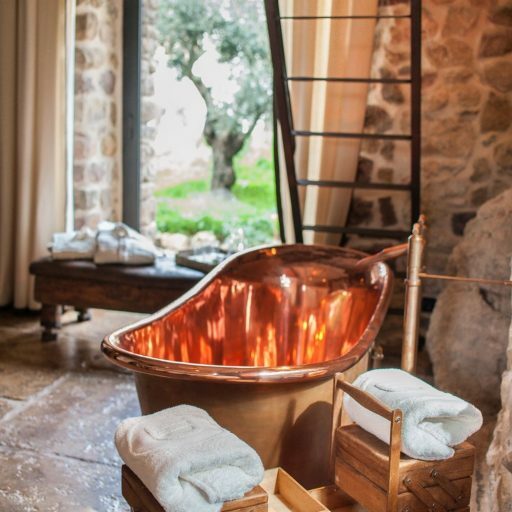 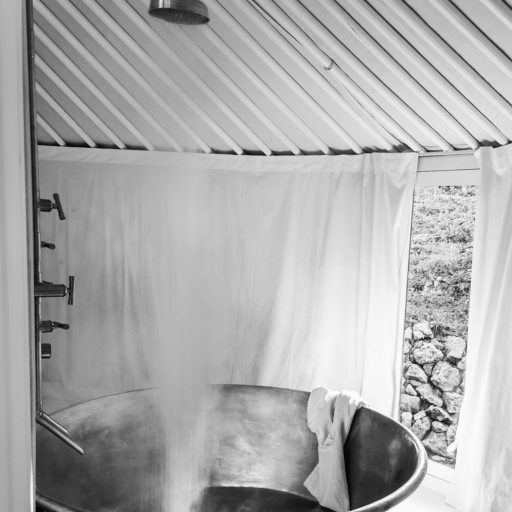 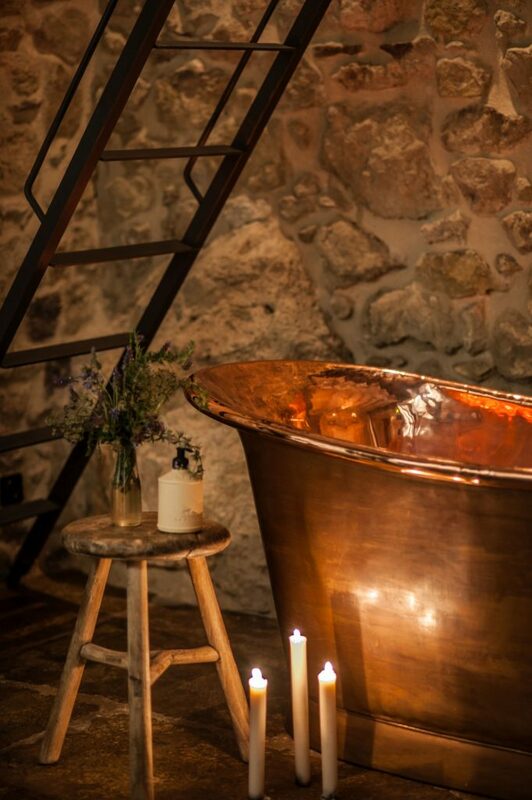 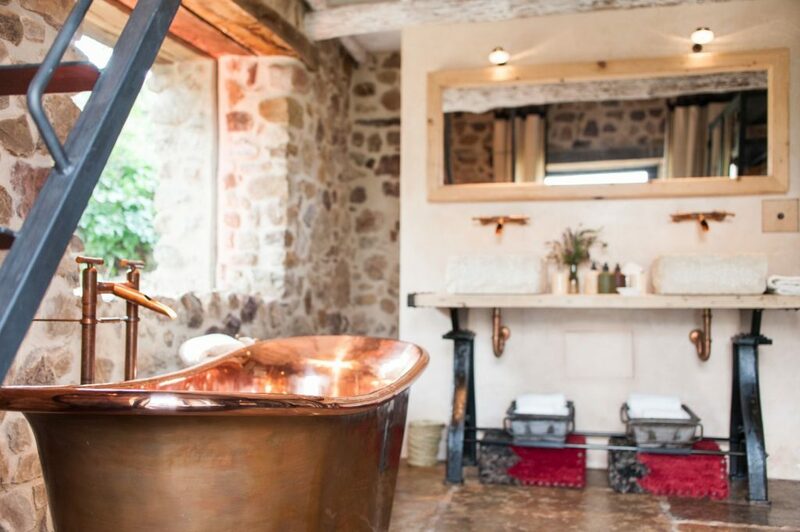 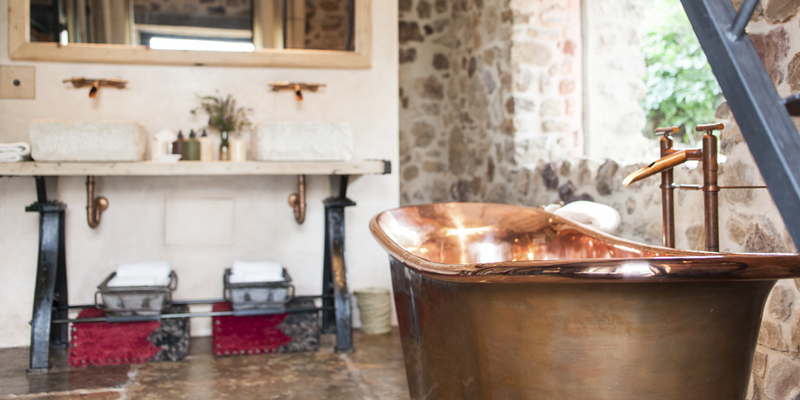 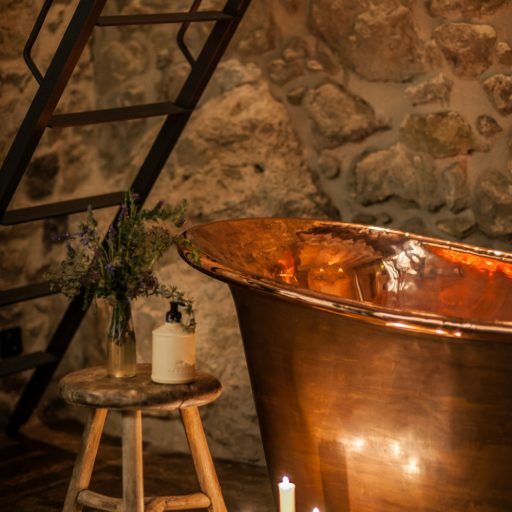 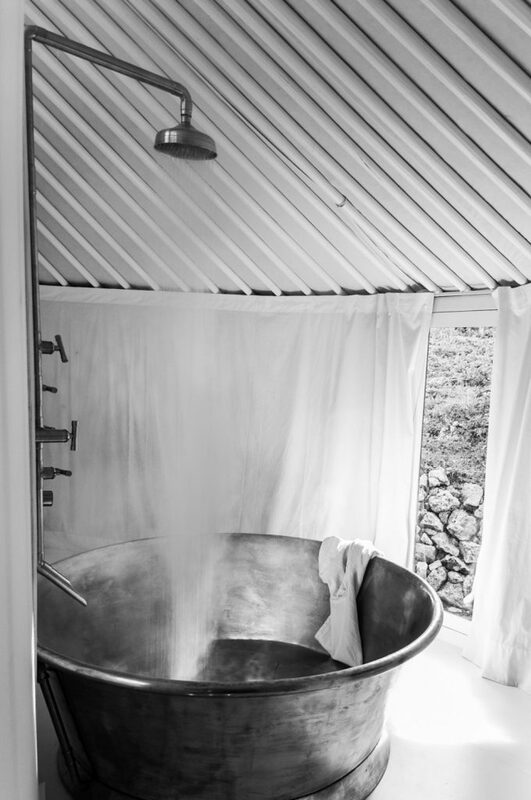 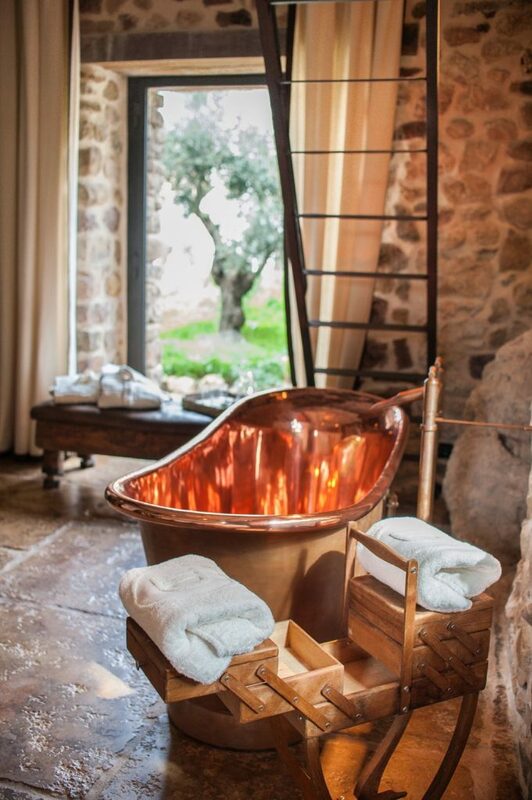 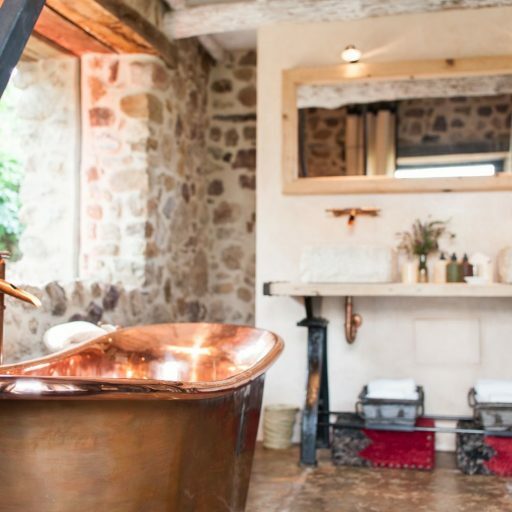 Designed to inspire creativity and conversations surrounding architecture, sustainability and tourism within the natural world, La Donaira revels in the luxury of nature from the sumptuous Spa Yurts to the handcrafted Copper Baths. 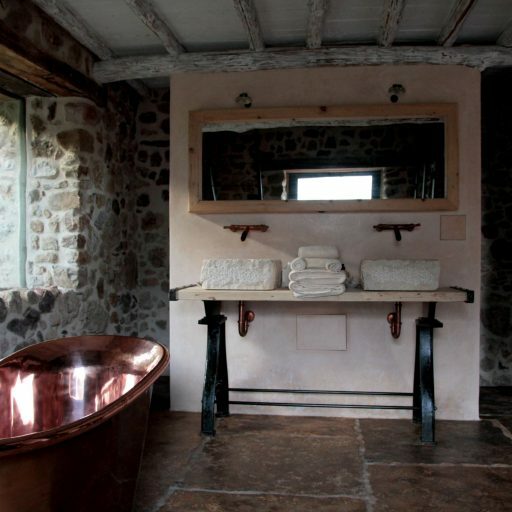 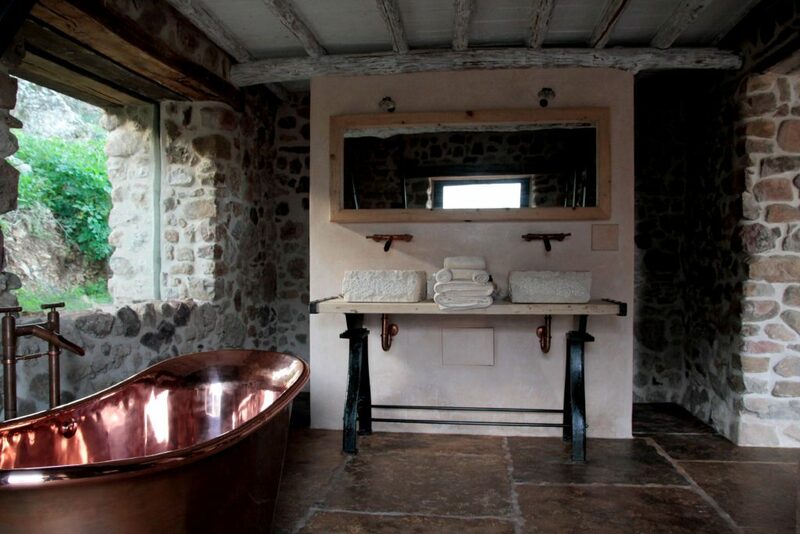 William Holland supplied the copper bateau baths and tin rotundus baths to the project.